They're darker. They're trickier. They're more morbid. 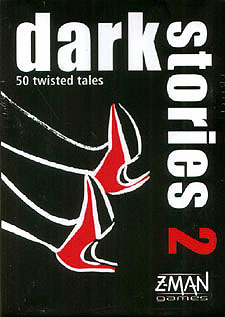 dark stories 2 - even more twisted mysteries: another dose of fun that's guaranteed to give you goosebumps. Can you handle even more thrills and excitement? Yes? Then dark stories 2 is the game for you.